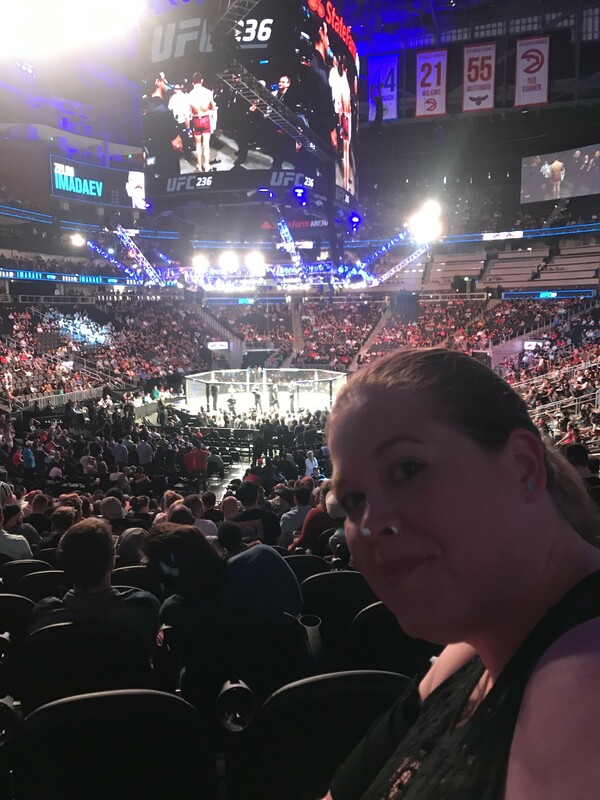 UFC 236 - Mixed Martial Arts Feedback!! Our seats were amazing! 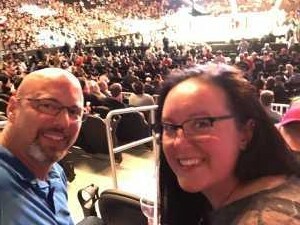 We had been wanting to go to ufc236 for months and you guys made it happen!! 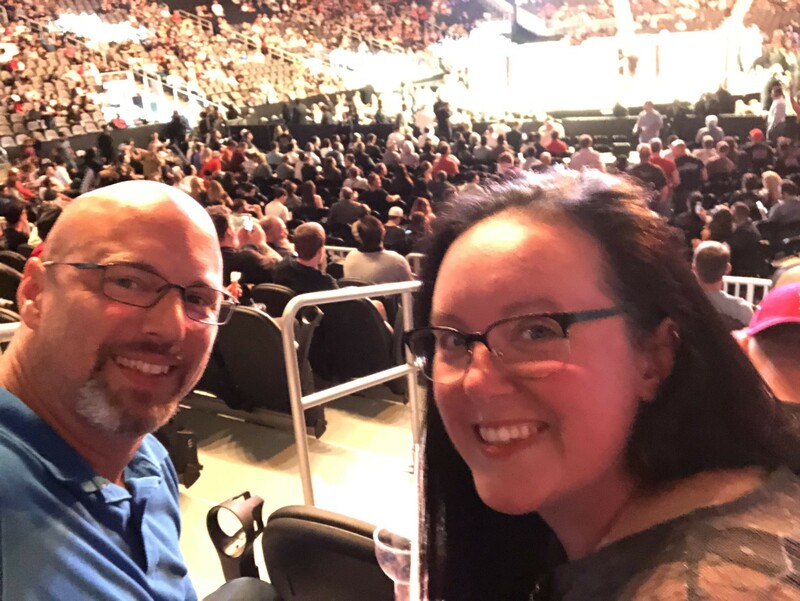 My husband and I had a great time last night at the ufc fight! It was something we normally wouldn’t be able to do. It ended up being our anniversary date! 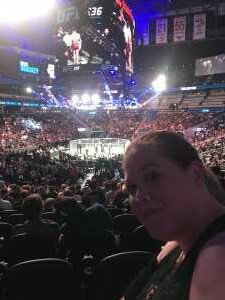 1st tix is amazing- thank you for the absolute amazing seats and a great time! !